Naoe Naganuma (1894-1973) established The Institute for Research in Linguistic Culture in 1947 and the following year opened the Tokyo School of Japanese Language as an affiliated Japanese language school. The school was first located in Kanda Misaki-cho, Tokyo, but was relocated to the present address in Shibuya several years later. 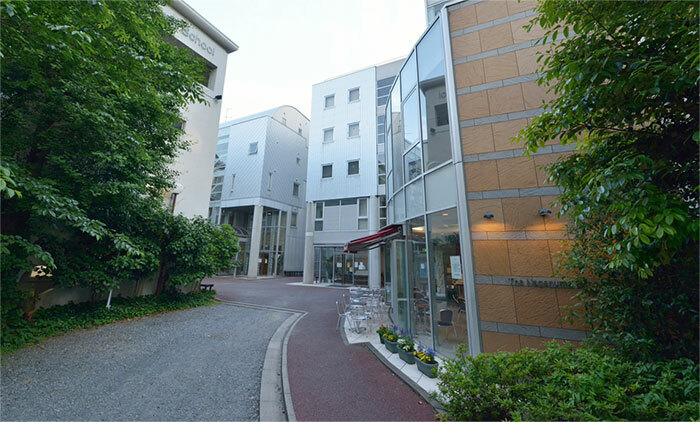 The school is widely known as "The Naganuma School " after the founder and continues to grow as a school with a world-wide reputation. We, at Naganuma, provide Japanese language lessons that suit the objectives of our students in a most effective way, supported by a teaching staff rich in experience. Our hope is that you will play an active role in the world as a true cosmopolitan with the Japanese that you learn at the School. Also, your friendships with people from over 50 countries worldwide and the network of more than 30 thousand graduates of the School are certain to become your valuable asset. We are determined to continue our efforts to enrich and to brighten your life in the future. Since the opening of the School in 1948, highly motivated people with their dreams and objectives have gathered here from all over the globe. Although the needs of the students vary as the world changes at an accelerated pace, our mission will always be to support the students to gain the best learning experience and to ensure that the environment be a place where they can devote themselves to learning. We are determined to promote renovation of the School so that you can improve your life and make your dream come true with global communication skills you gain in class and through contacts you make in the multi-cultural student environment. The School received The Japan Foundation Awards. ＊This award is given to individuals and organizations that have contributed to the promotion of international mutual understanding. 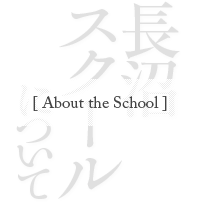 Nagamuma School is the only Japanese language school that has ever received this prestigious award.